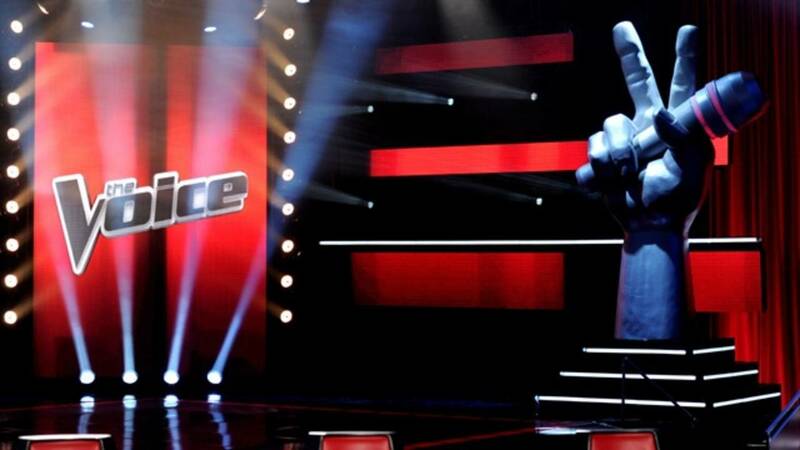 (CNN) - "The Voice" has crowned a new winner, and it's good news for Team Kelly. Chevel Shepherd, a 16-year-old from New Mexico whose powerful vocals impressed all season, bested three other finalists to become the long-running reality show's latest victor. Her coach was Kelly Clarkson. Kennedy Holmes, of Jennifer Hudson's team, came in fourth place. And finalists Kirk Jay and Chris Kroeze, who were from Blake Shelton's team, got third and second place, respectively. Shepherd, a country singer, wowed this season with performances of songs including LeAnn Rimes' "Blue." Her performance of her new original song "Broken Hearts" on the first part of the finale on Monday night, however, was considered by some "Voice" fans to be a key moment on her road to victory. Though only 16, Shepherd is not the youngest person to ever win a season of "The Voice." That honor belongs to last season's winner, Brynn Cartelli, who was 15.